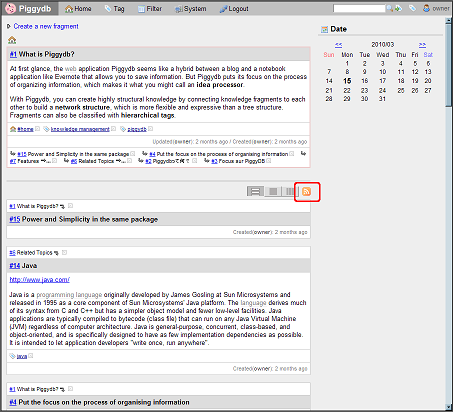 This release updates the fragment form: the title input was moved below the content input to show that a title is optional. 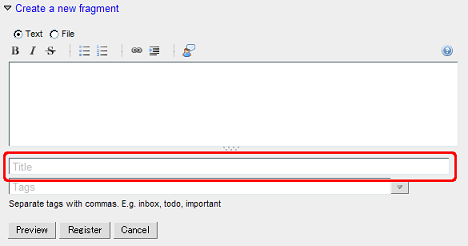 If a title is missing, an auto-generated headline will be shown on the list view. 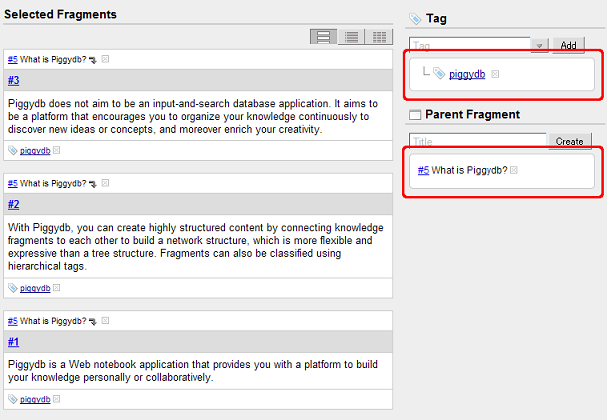 The fragment batch page was updated to show common tags and parent fragments of the selected fragments, and users can remove them by clicking the [x] buttons. 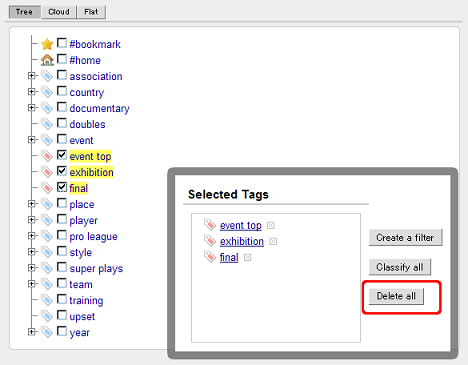 The tags page was updated to have a “Delete all” button to delete selected tags. 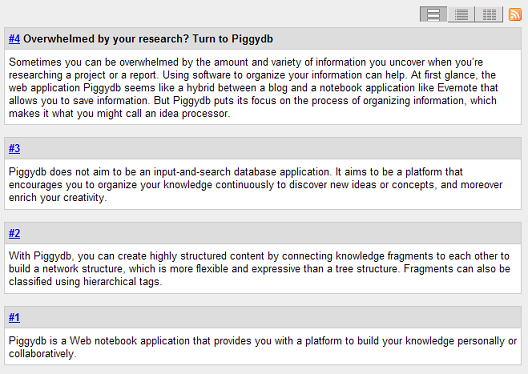 This release adds Atom feeds for knowledge fragments, such as a feed for fragments with a specific tag. The feeds are available on home.htm, tag.htm, filter.htm, and user.htm.